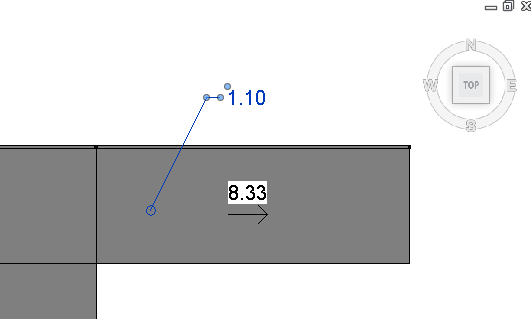 Both Spot Slope and Spot Elevations will work on a straight Ramp (in a 3D view). 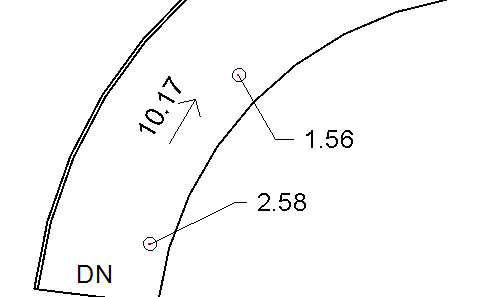 It seems strange that the Spot Elevation does not work when activated from a plan or section view. 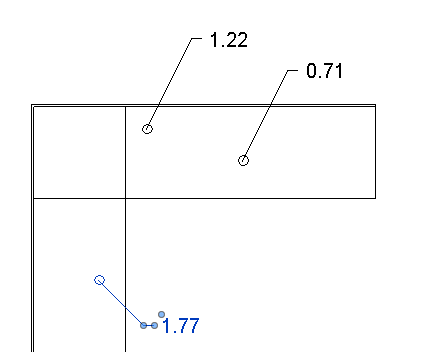 In section you can snap to the Ramp edge, but it is almost as if the sloped Ramp face is not visible, and thus cannot be annotated in plan or section views. But the Spot Elevation can be copied from a 3D view to a Plan view by copying to clipboard and pasting by aligned to same place. 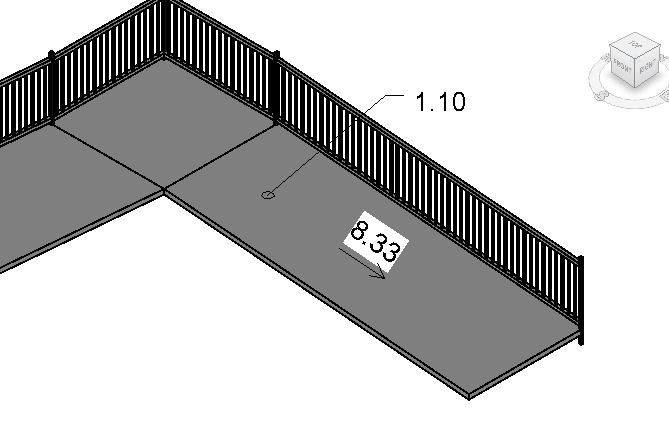 The Spot Elevation can then be moved and copied around the entire Ramp. Like a curved and sloped Floor, a curved Ramp does not allow Spot Elevations on the sloped face (not even in a 3D view). 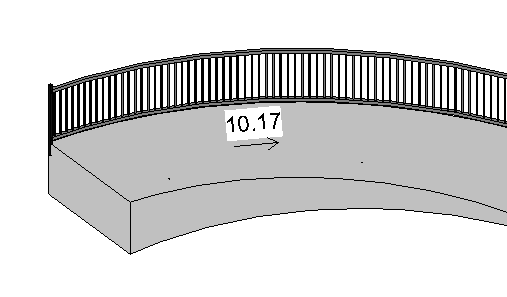 To place a Spot Elevation on a curved Ramp you must use the same workaround-place a face-based Family on the Ramp. This, however, cannot be done in a plan view; the family must be placed in a section or 3D view. 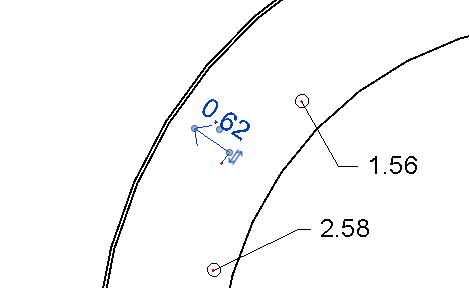 And while Spot Slopes can be placed on a curved Ramp in 3D views, I have not yet found a way to get the Spot Slope into a plan view (the typical method of dragging the Spot Slope from a Floor does not work on curved Ramps). 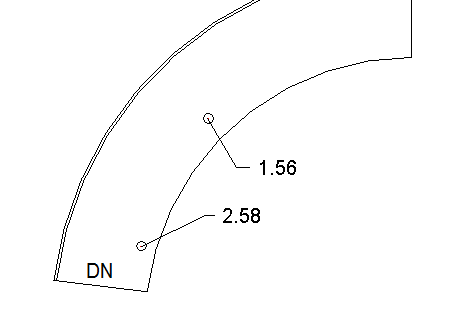 But again, you can use a face-based family to generate the Spot Slope in plan. And there is an interesting effect to using this face-base family to create a Spot Slope: you can rotate the Spot Slope around, effectively creating an adjustable Spot Slope. 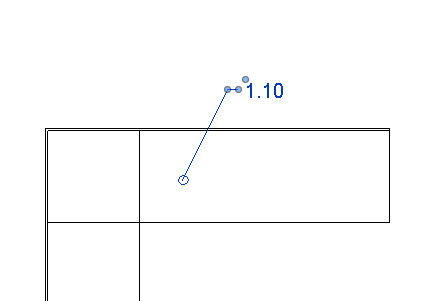 This could be used in numerous ways, including creating a cross slope annotation.